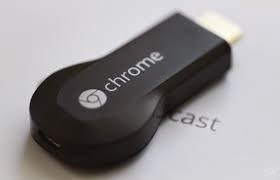 Google has finaly made Chromecast.it is a streaming device. e-commerce market place Snapdeal starting December 10 midnight. Chromecast has HDMI post on LED/LCDs.